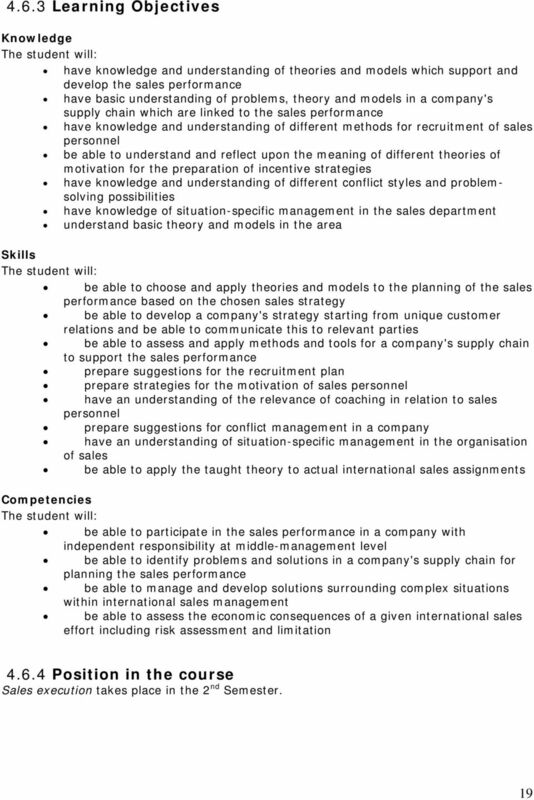 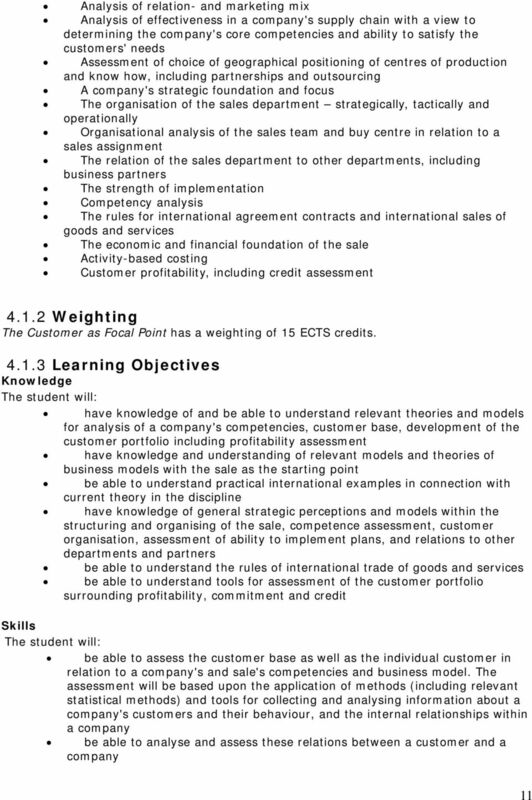 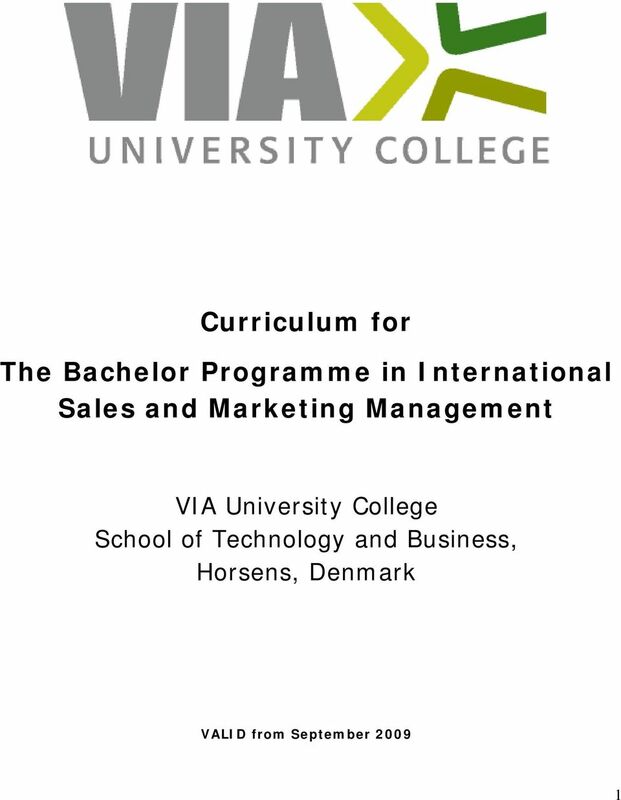 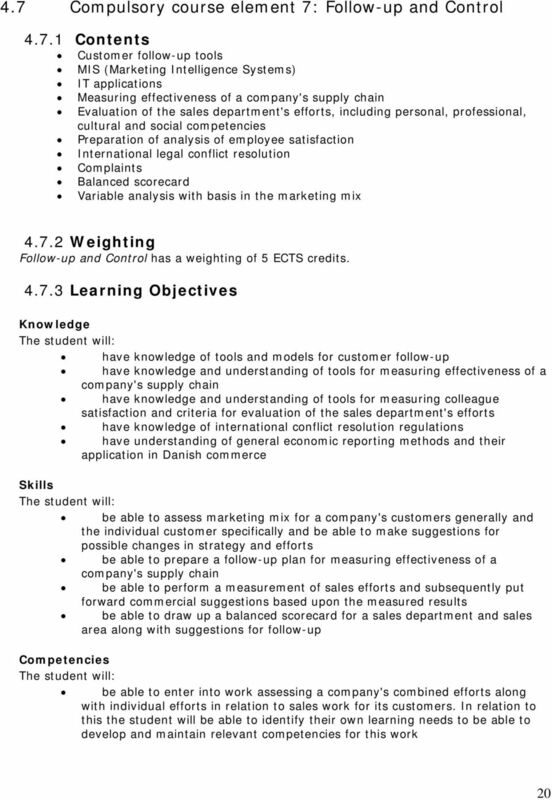 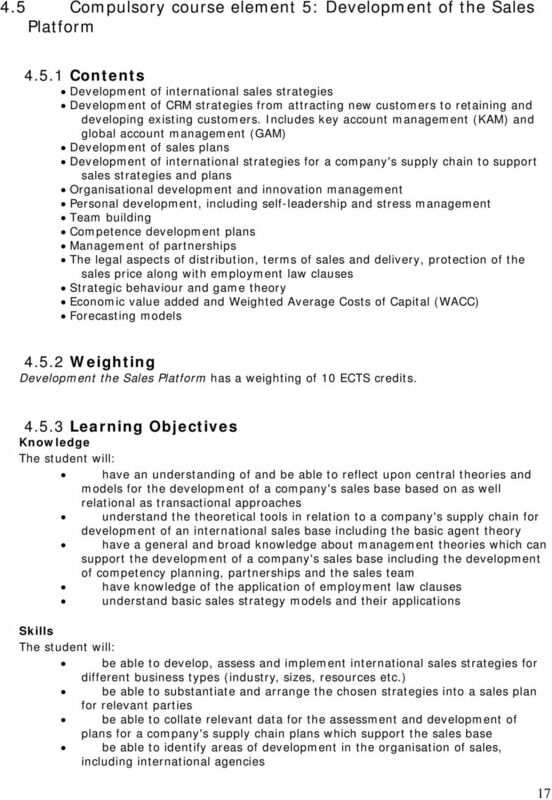 Download "Curriculum for The Bachelor Programme in International Sales and Marketing Management"
Joint curriculum August 2014 Bachelor s Degree Programme in International Sales and Marketing Professionsbachelor i international handel og markedsføring Part 1: Common Part 1. 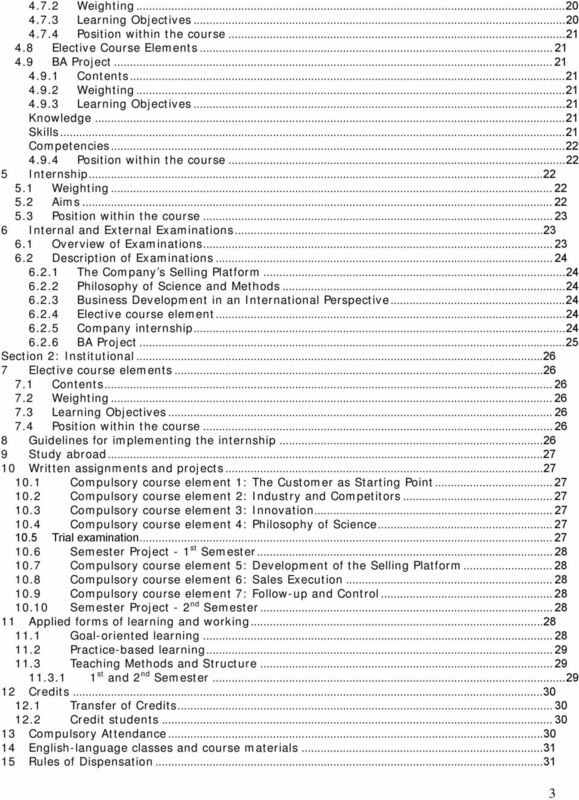 PROGRAMME CONTENT... 2 1.1. 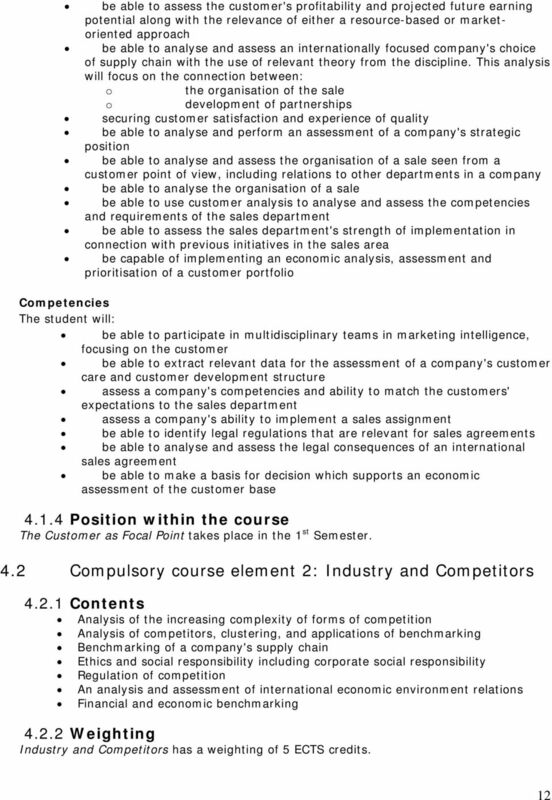 2010 Bachelor of Public Administration Curriculum From the beginning of the academic year 2010 1 Contents Preamble 1. 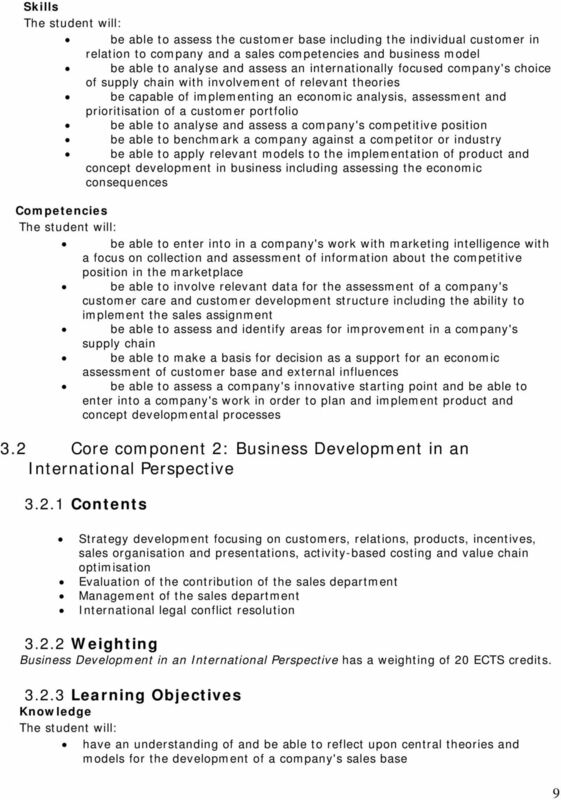 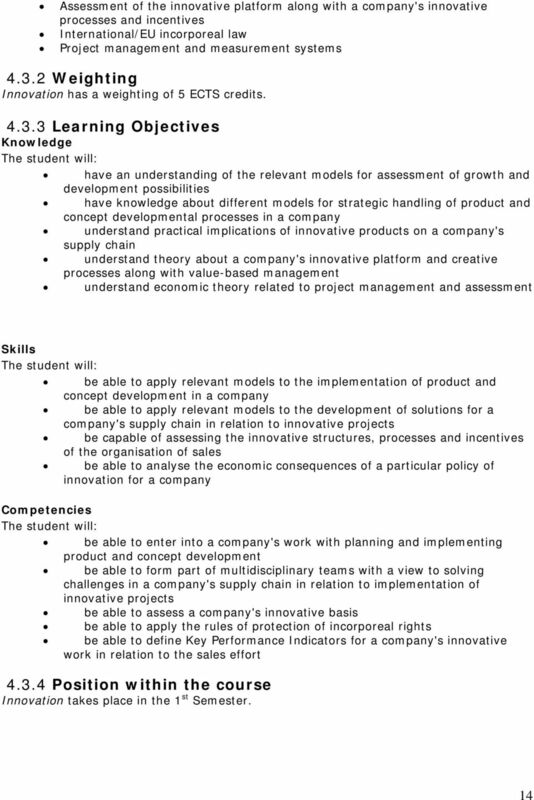 Aims and scope of the degree programme 1.1. 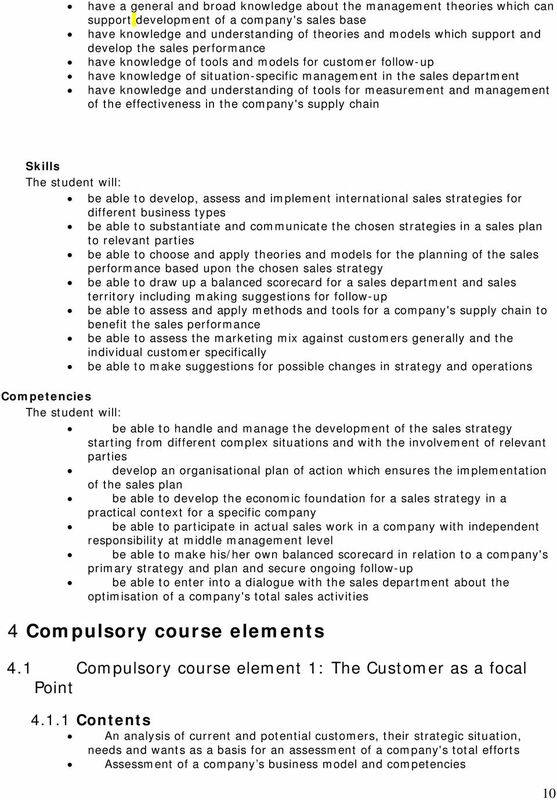 Aims 1.2. 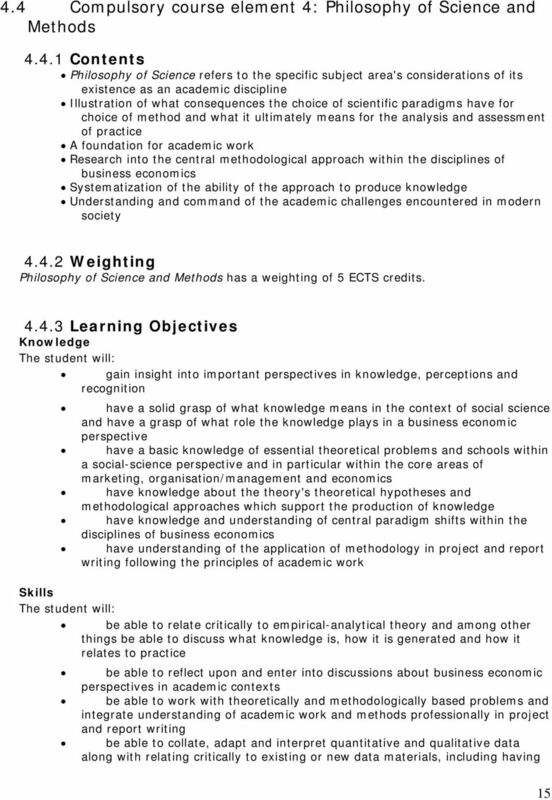 ECTS credits 1.3. 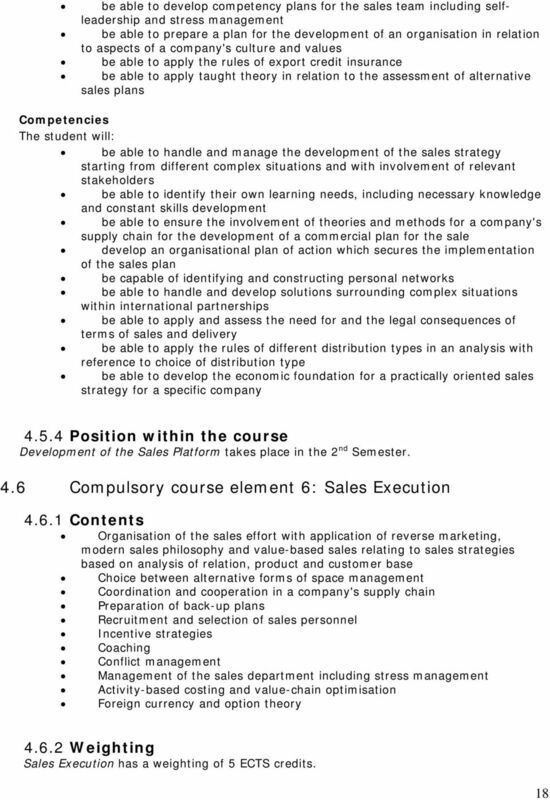 Titles 1.4. 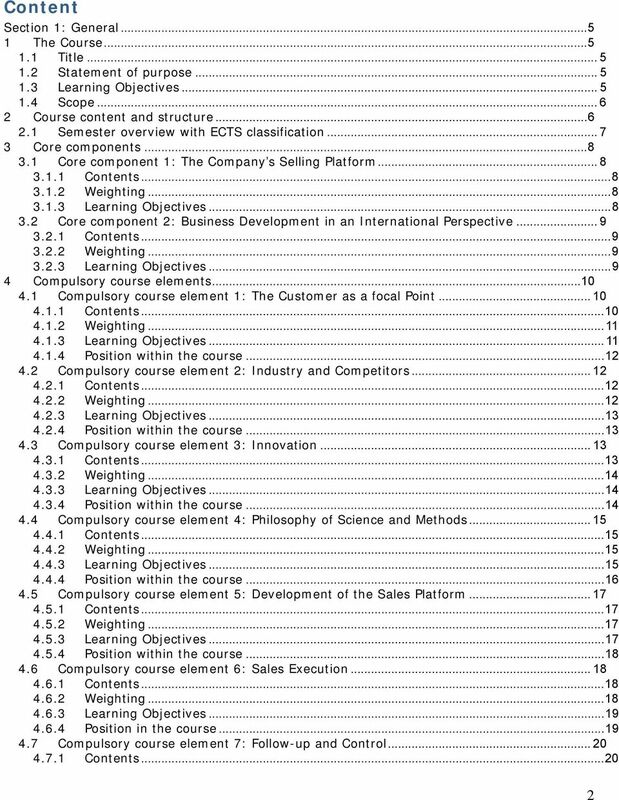 Curriculum for. 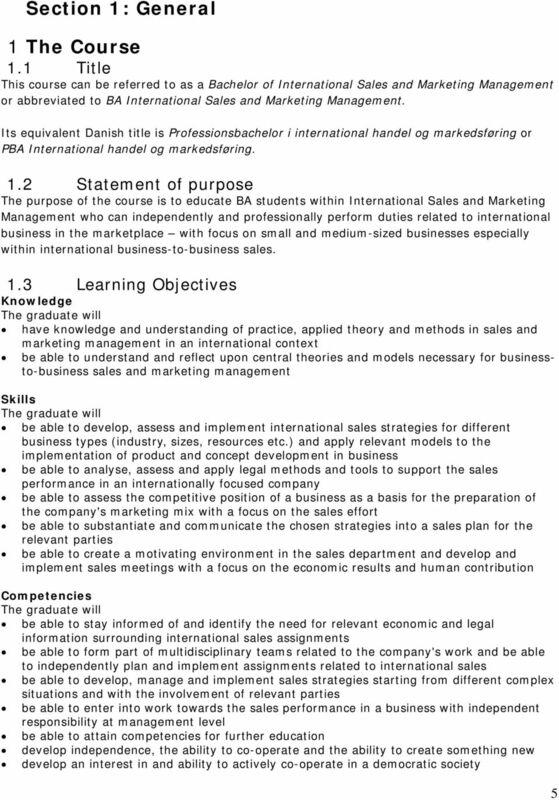 The Professional Bachelor s Degree Programme in Design & Business (PBA) VIA Design. 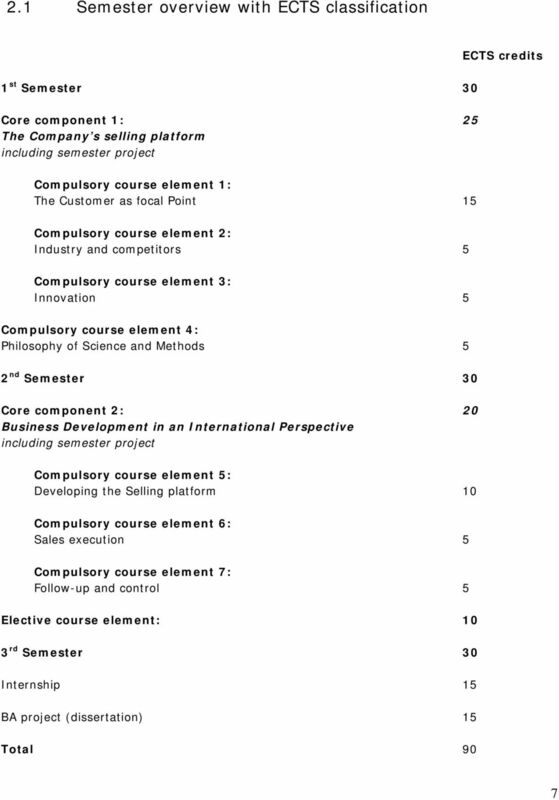 VIA University College. 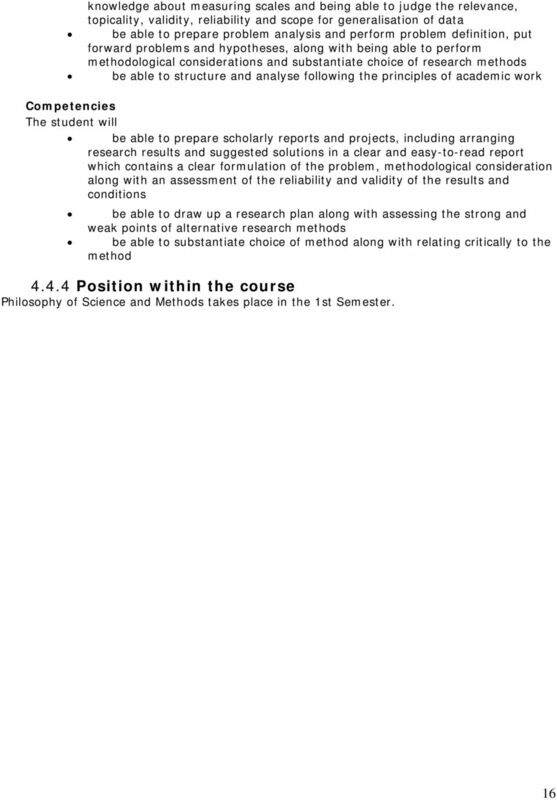 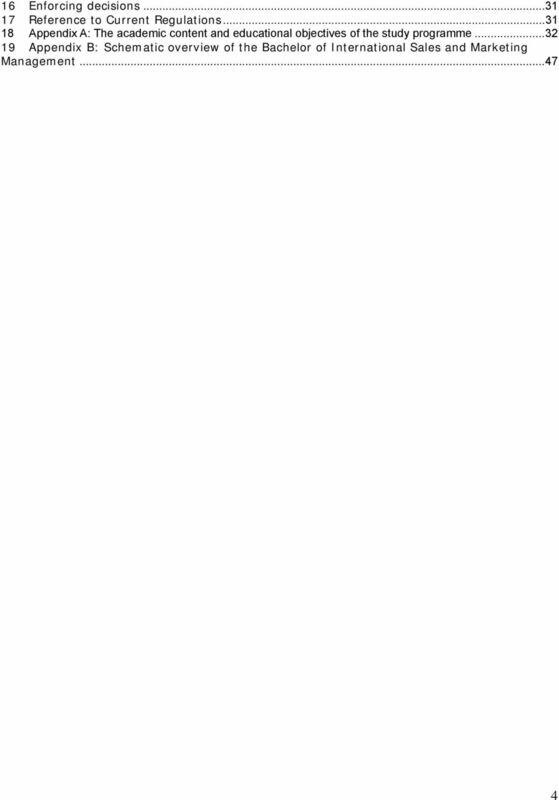 Programme curriculum for THE MASTER S PROGRAMME IN POLITICAL SCIENCE, THE 2012 CURRICULUM, VALID FROM 1 SEPTEMBER 2016 (EDITED 31. 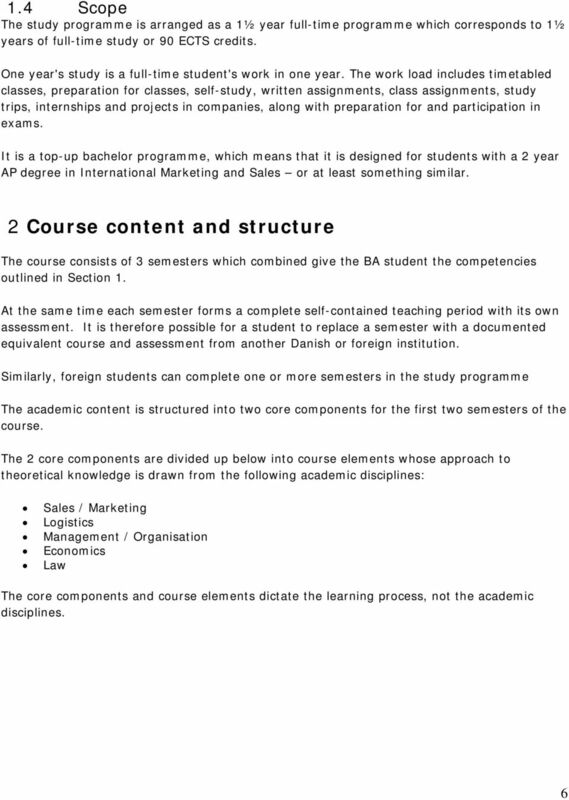 Academy Profession degree (AP) in Service, Hospitality, and Tourism Management Course curriculum 2011 2013 September 2011 Course description for the AP Programme in Service, Hospitality, and Tourism Management. 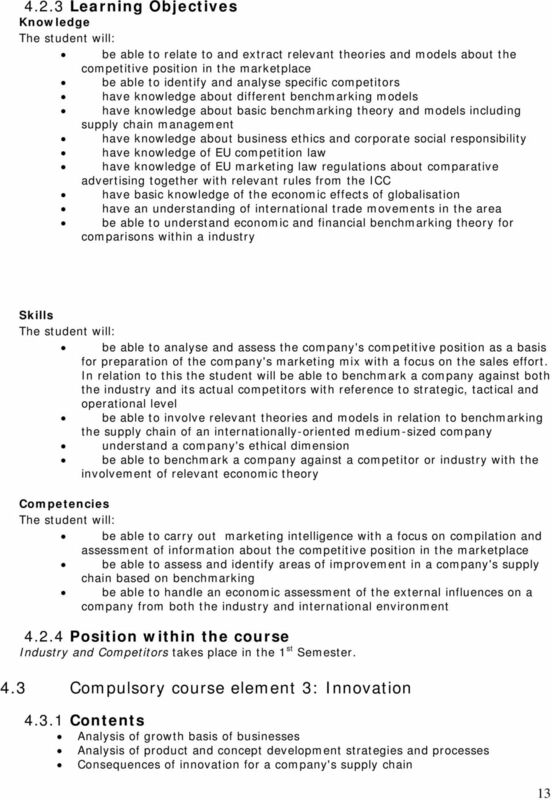 The programme falls under the team of examiners for Economics and Business Administration.